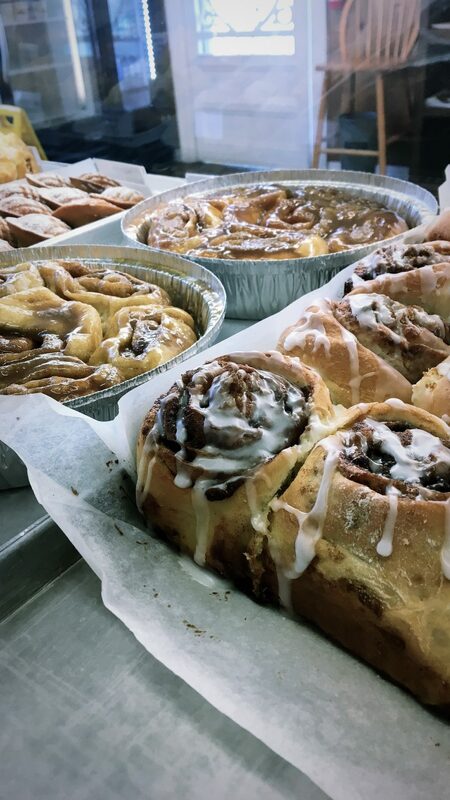 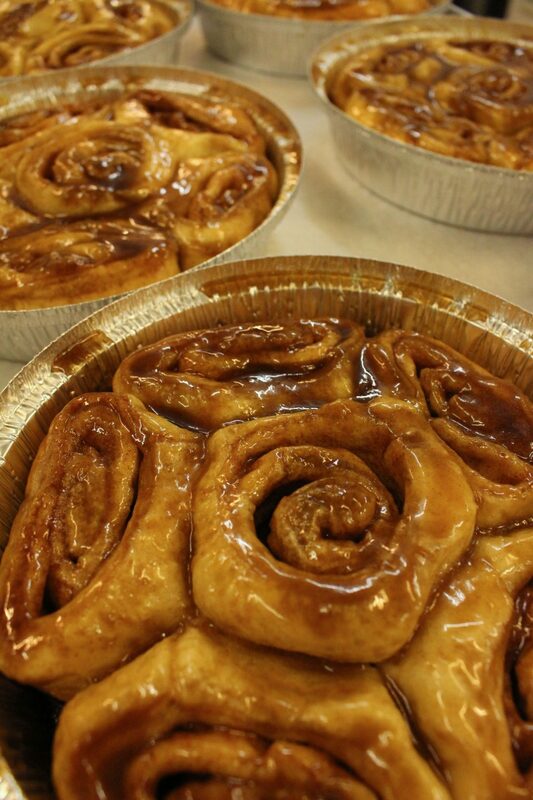 Enjoyed for breakfast, lunch, dessert or snack our pastries are sweet and satisfying. 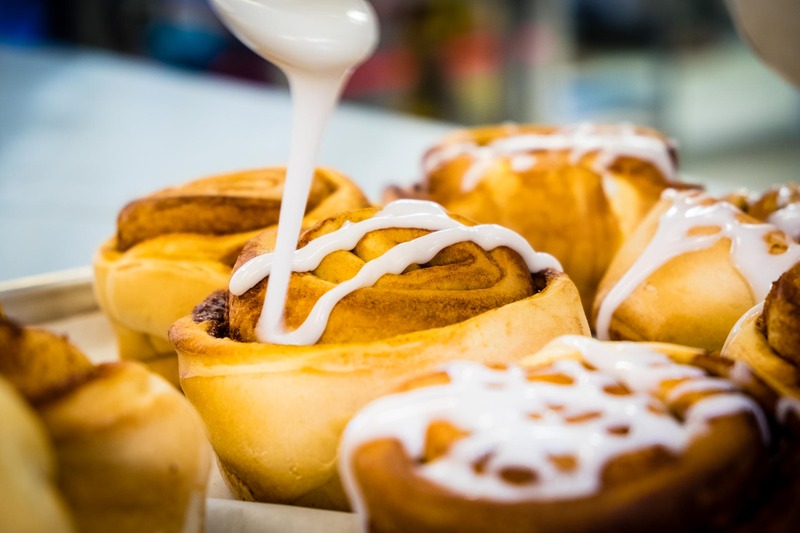 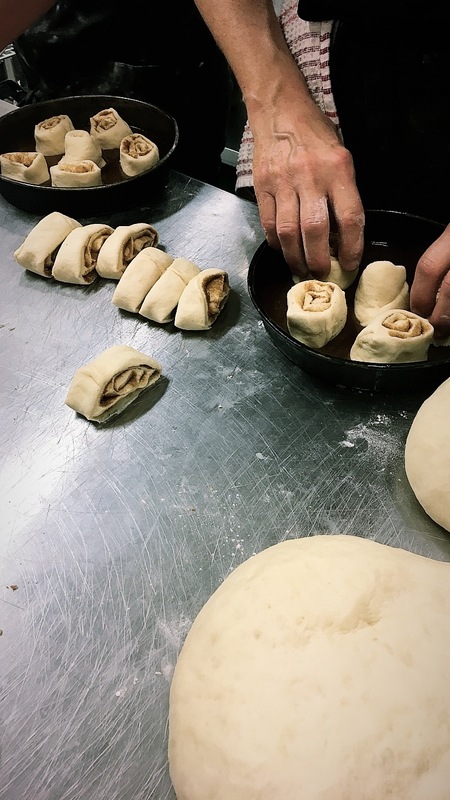 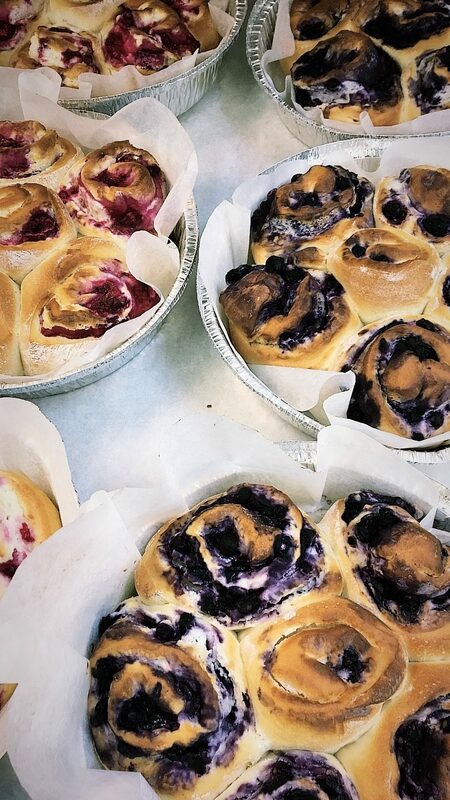 Chelsea buns are a cottage country classic and you’ll love this treat of soft dough rolled with butter, cinnamon sugar and oozing with sticky topping. 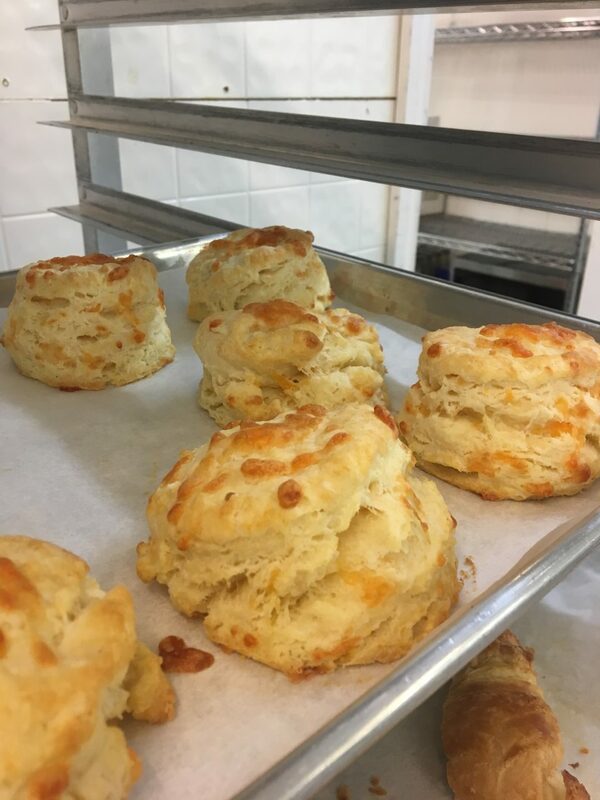 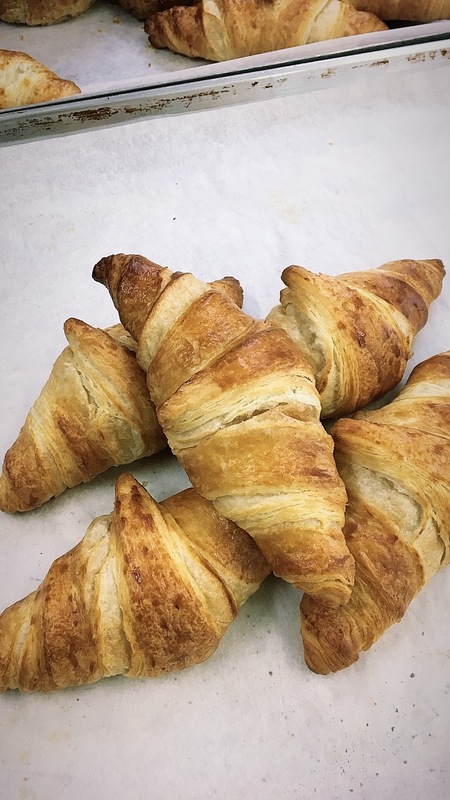 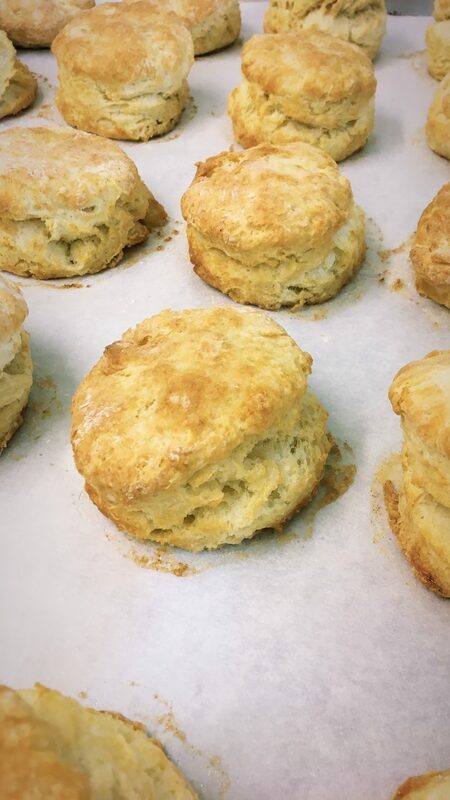 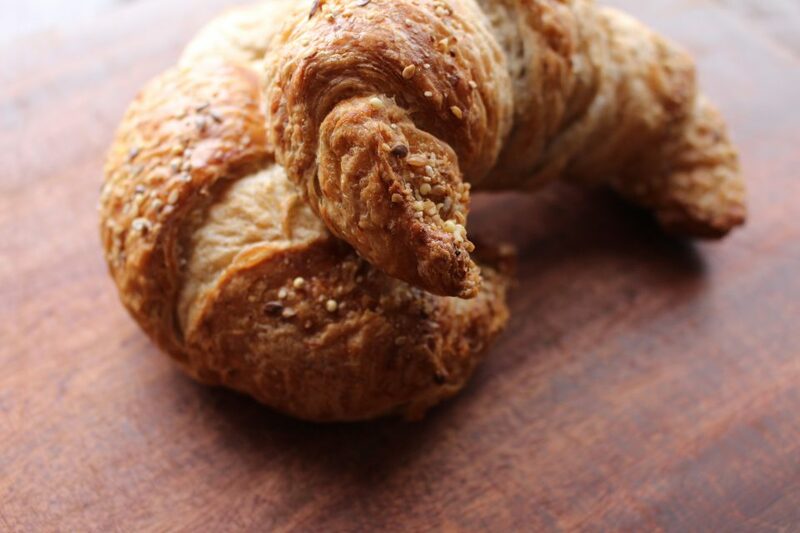 Our pastries are baked fresh every day and any day-old treats are sold on our half-price rack.